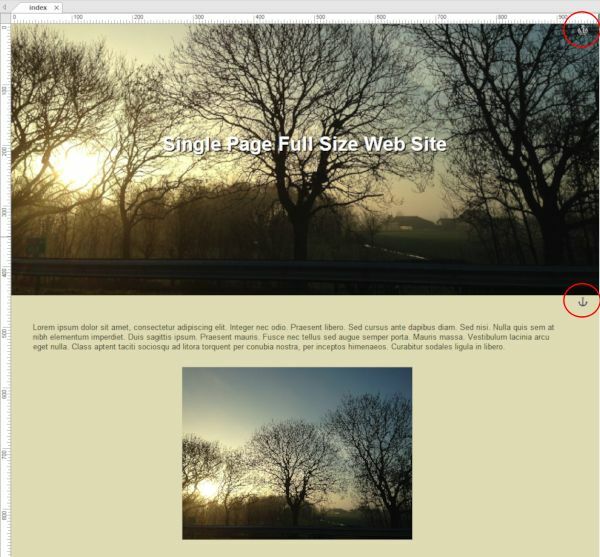 Many modern websites use single page / full screen layouts. In this type of layout most content is on the main page and bookmarks are used to navigate between sections on the page. The individual sections of the page always use the full width and height of the view port. In Quick 'n Easy Web Builder 4 you can easily create these type of layouts with layers. 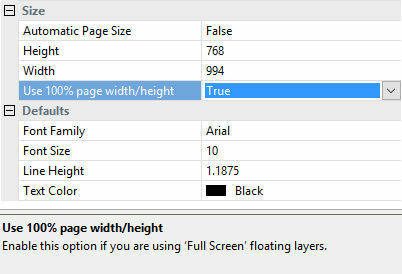 Select 'Set page width and height to 100%' in the Page Properties. Insert a Layer. Select 'Floating Layer' and set the floating mode to Full Screen. During design time, the height of the layer does not have to be 100%. Just make it large enough for the content. In the Style Properties select a background image and set the background size set to 'cover' so it will always cover the full screen. Of course you can also use a solid background. Add more floating layers as described in step 2 and 3. The layers will automatically be stacked in the workspace. Add bookmarks at the top of each section. The bookmark should be inside the layer. 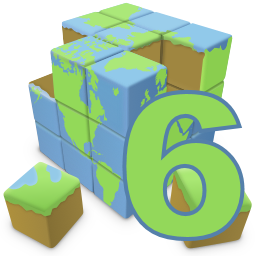 Now you can use one of the navigation objects to create a menu and link to the bookmarks.